Oviman Song Lyrics from Premkabbo bangla album. 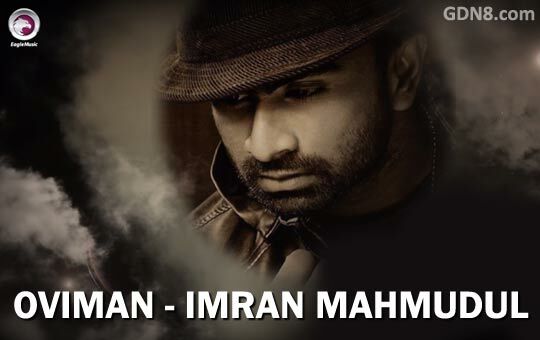 The song is sung by Imran Mahmudul. Music composed by Marcell. Obhiman song lyrics written by Faisal Rabbikin.